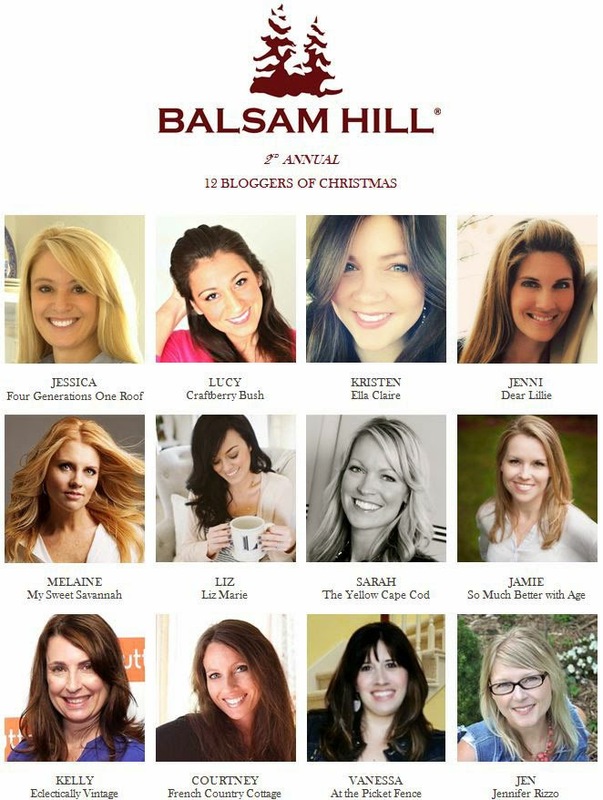 Let me start this by saying I'm so excited to be a part of the 2014 12 Bloggers of Christmas Tour sponsored by Balsam Hill. (Please check the bottom of this post for a special discount code). I am so in love with our new tree and I can't wait to tell you why. It's not only because it looks incredibly real, it's pre-lit with beautiful warm white lights and it was so easy to put up. It's because it solved a major design obstacle. 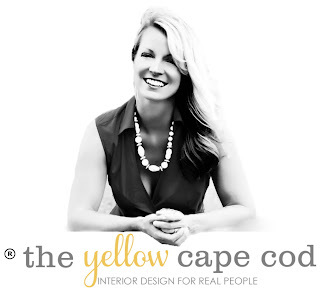 (To see more of our 2014 Christmas Home, Please click here). My dream has always been to have a full sized Christmas Tree in our small dining room. 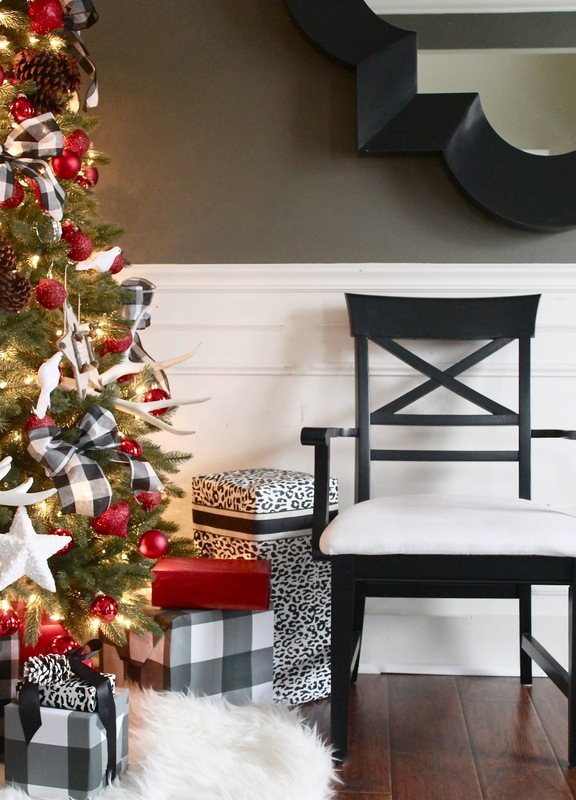 This is where we do a lot of entertaining during the holidays and a tree adds so much magic. Until now, a full sized tree wouldn't fit. It stuck out into the room and crowded the dining table. 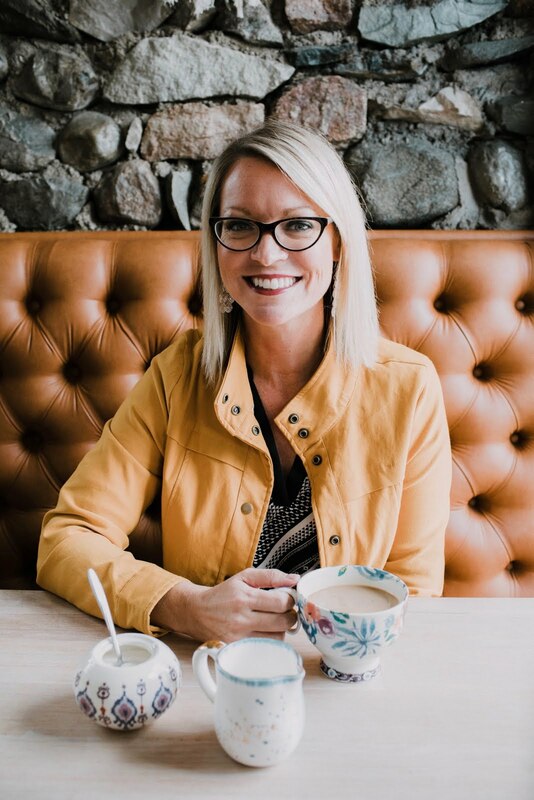 Balsam Hill to the rescue. My new Fifth Avenue Flatback Tree fits perfectly. The reason..it's only half a tree. The back is completely flat. The flat back allowed me to push the tree up snugly to an awkward, angled wall. From the front and sides, you cannot tell it has a flat back. It is lush and full so it looks like a complete tree, but it doesn't hog up all our floor space. We can still walk comfortably around the table. Aside from fitting perfectly into the space, another huge plus is that this tree required half the amount of ornaments usually needed to fill a full sized tree. This made decorating a lot faster not to mention easier on the budget. This year I went with a new theme which meant I needed some new supplies. My wallet appreciated the fact that I was only decorating half a tree. 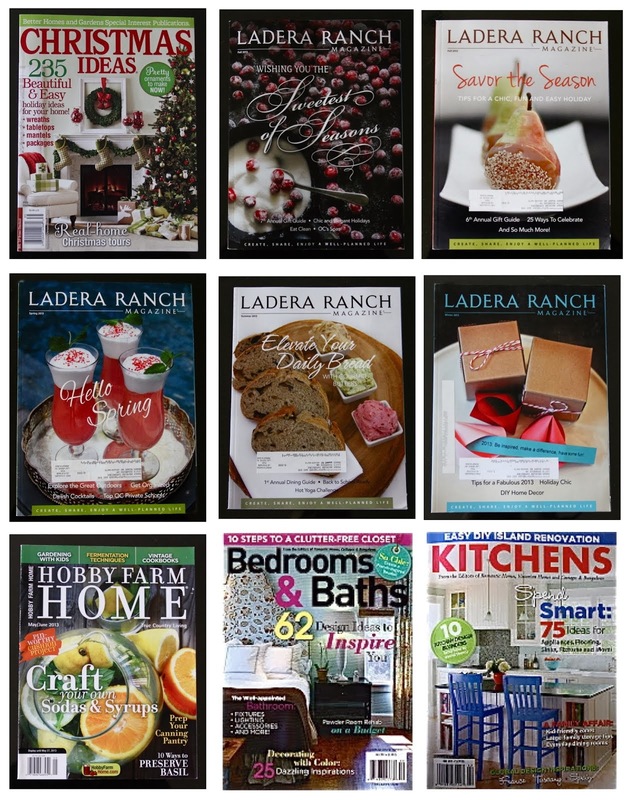 A few weeks ago, I shared my 2014 Christmas decor theme in this post. 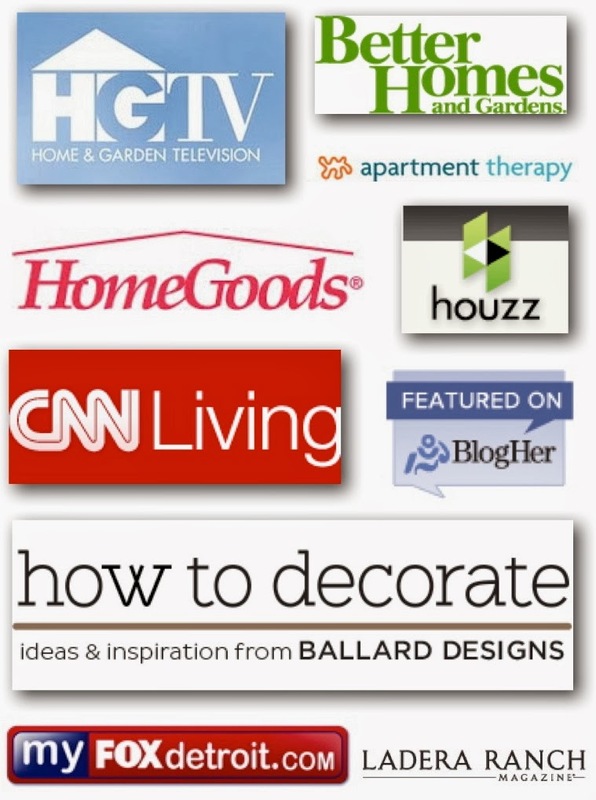 In case you missed it, I put together an inspiration board featuring elements I planned on using to create a "contemporary cabin" theme. It was inspired by the Holidays we spent at our family cabin in the woods. 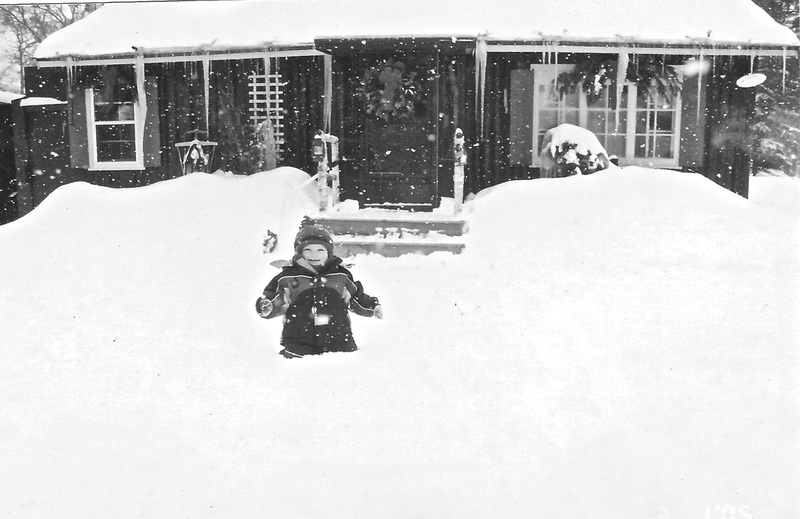 When our kids were little, we piled in the car every Christmas and headed up to winter wonderland in northern Michigan. This year, my goal was to bring the magic of our Christmas's at the cabin to our home in suburbia. With a contemporary and whimsical spin that would appeal to the kids. 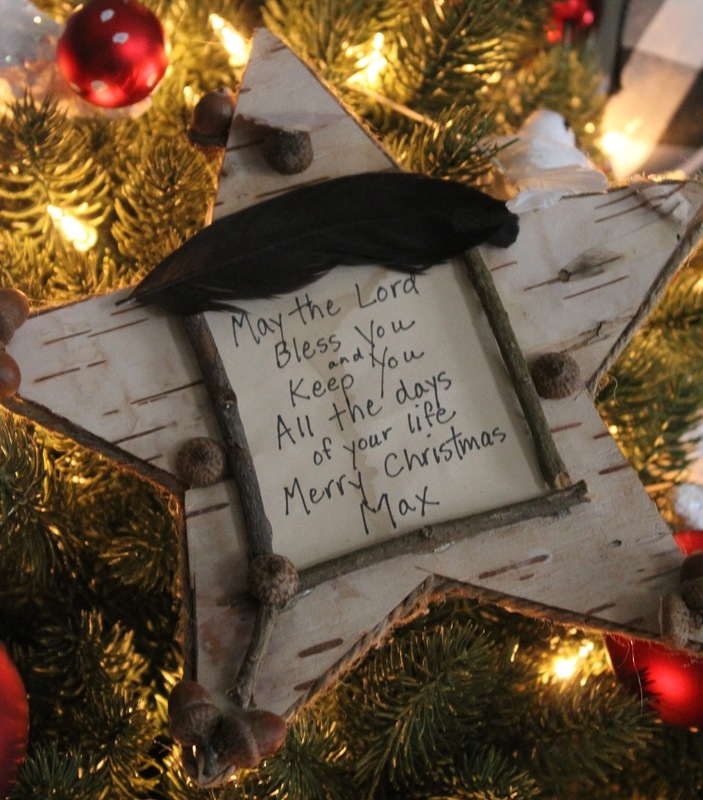 On the tree, I used a lot of natural elements to bring the sense of the outdoor fun we had during Christmases at the cabin. 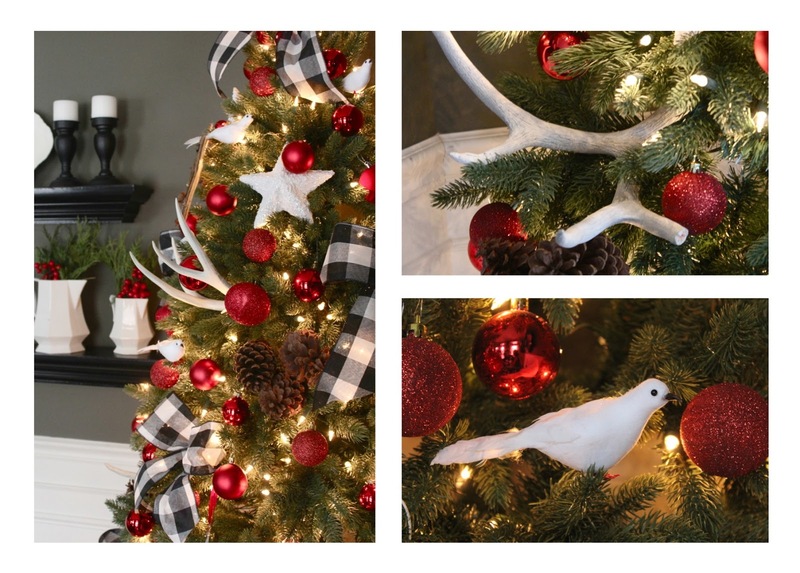 Real antlers, pine cones and little birds brought the woods right into our dining room. These hand made, star shaped ornaments were a gift to my boys last year from my mom. She made them out of elements she harvested from the woods at the cabin. She used a hot glue gun to attach birch bark, acorns, sticks and feathers she collected from the property to cardboard cutouts. To bring real, evergreen scent into the space, I used fresh greens on the plate shelves next to the tree. 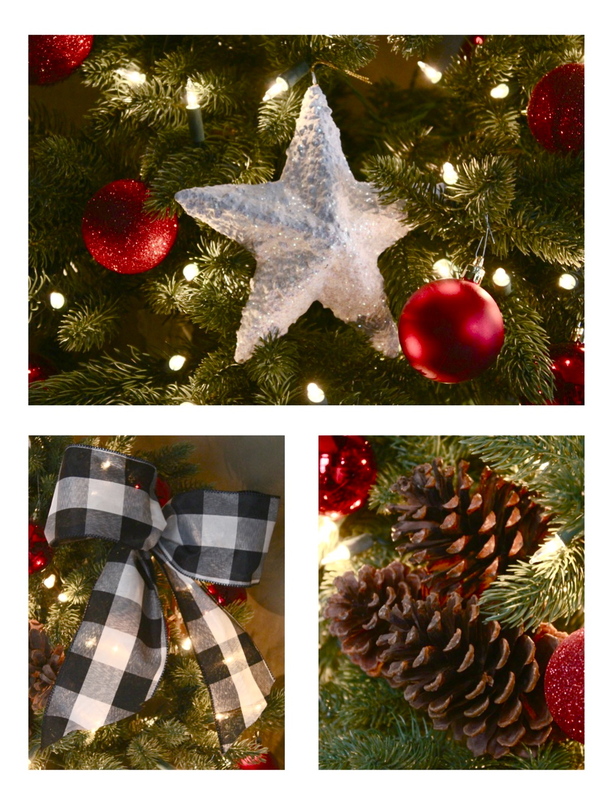 Balsam Hill also offers scented ornaments that bring the scent of a real tree to your home. 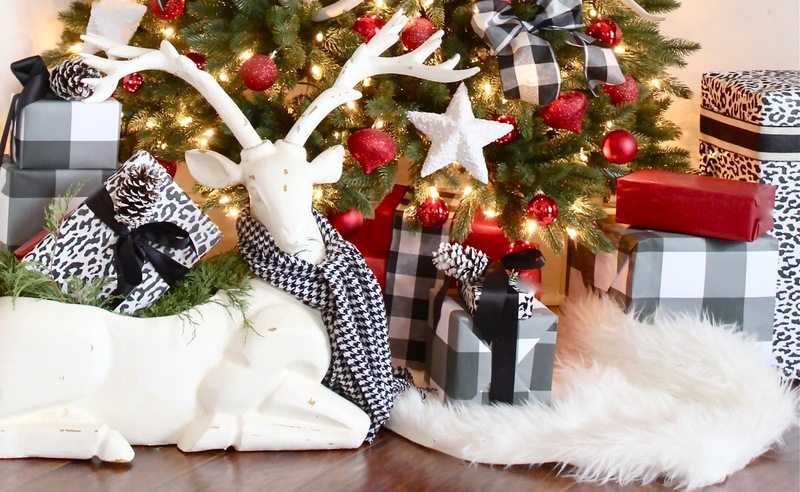 Buffalo check ribbon bows play on the cabin theme. The large scale of the checked ribbon lends a striking graphic quality. 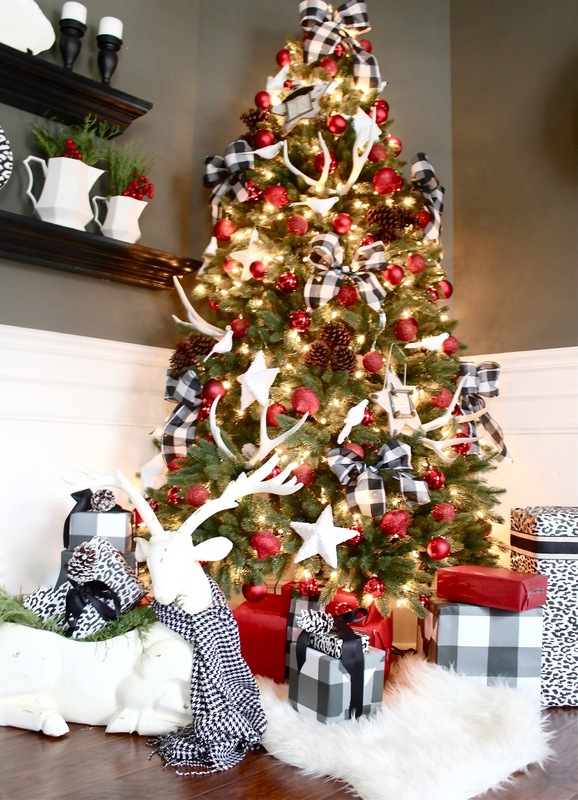 Combining this bold, graphic ribbon with other black and white patterns keeps tree from looking too serious. A mix of bold checks, animal prints, stripes, hounds tooth all in black and white create a contemporary mix. One of my favorite things about having a full sized three in this space is the reflection in provides in our large mirror. At night, it's almost like having two trees. The problem is that I may never want to take it down. (My son, Cameron, at the cabin Christmas 2005). So pretty! I've never seen this type of tree before. It's pretty genius! Sarah, I can always depend on you for some totally gorgeous inspiration!! Wow!! Hi Noelle! Thank you, thank you! Merry Christmas to you and your family my friend. 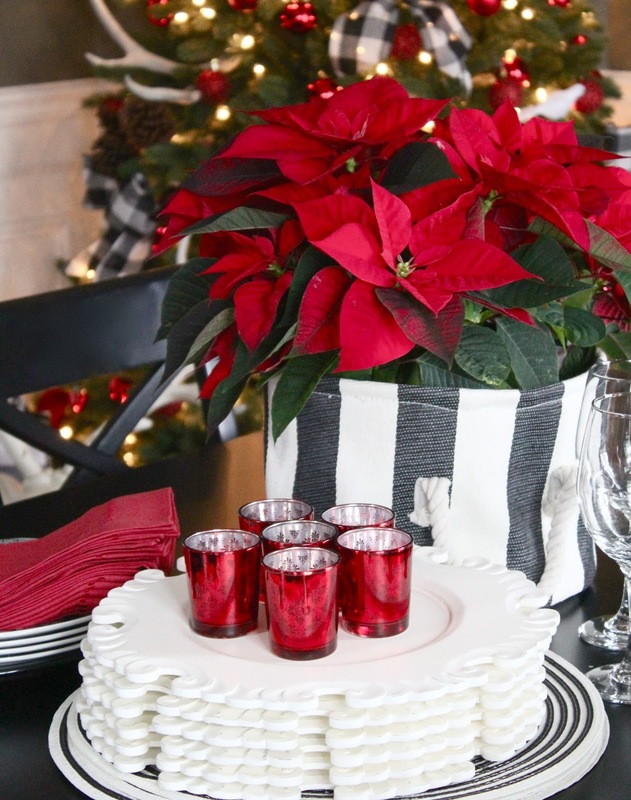 The dining room mirror paired with the black table & the red & black tree accents is perfect! 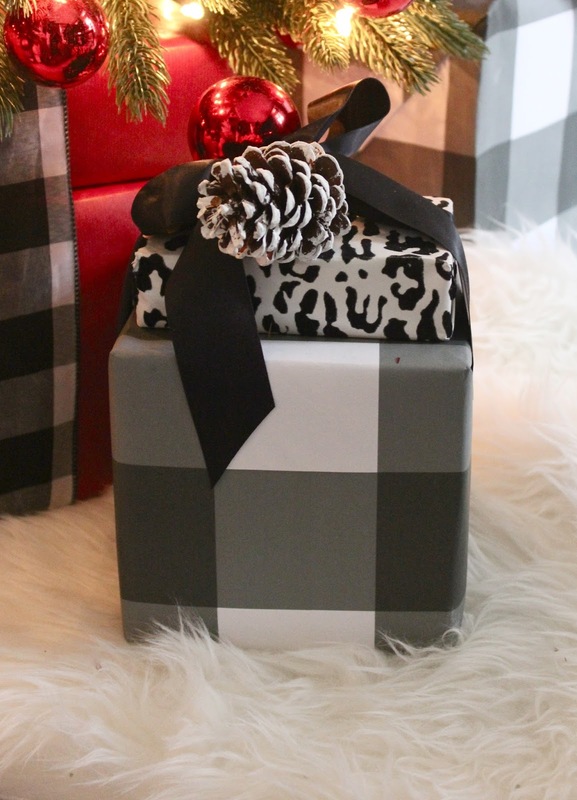 I love the black & white checkered gifts & that its not all just rustic or neutral ! Such an absolutely stunning home!! It's just charming! You mentioned the warm white lights....so I assume this is LED lit? So far I've bypassed those because I can't get the same look. Yours is so pretty I may try them. So excited to see your tree and you did it. I am just totally getting the contemporary cabin feel. The ornaments your mom made bring a sophisticated homespun feel and I love all the patterns of the black and white in the wrappings and things placed beneath the tree . The detail is comforting and what a lovely idea to have a poinsettia at the base of the tree in the striped container. Its red pointed leaves are a contrast in shape to the round orbs on the tree . I purchased two poinsettias. I used to not really like them but this year there were two spots that needed a punch of red and I love them. The check ribbon gives the whimsy and I am so thrilled that the flat back tree worked for you and you used it so effectively in this dining room. Clever idea and hope it brings a sense of merriment and memoires for your family this year and many more years ahead. Lovely and bold for celebrating. Thank you ! Thanks Jamie! 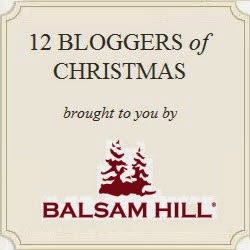 I LOVED your white Balsam Hill Tree. So beautifully decorated!